Weather here in Michigan is almost ready for fall! 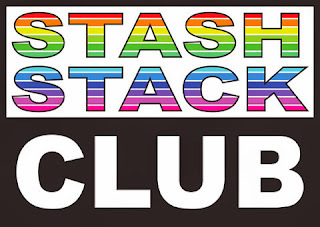 I'm happy to have my Stash Stack Club fabrics neatly stacked in my stash as I get ready to tackle projects for the holidays! 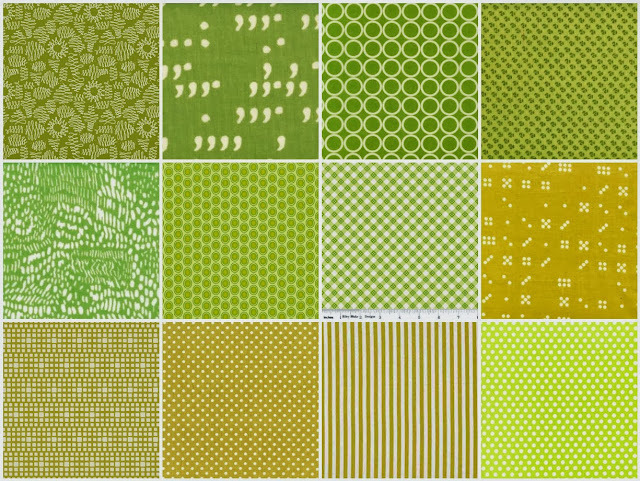 Citrons and Limes are colors I usually don't buy when I'm fabric shopping but I end up using these modern stash builder fabrics in a lot of quilts! Remember! You can still get this stack! Join the Club now before October 10th and you will start with this stack!